The Plaza Litter Bin is a simple and durable solution that blends in well with any urban development project thanks to its subtle design, inspired by nature. 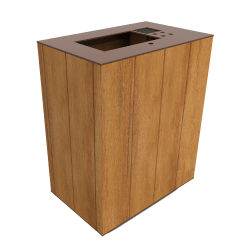 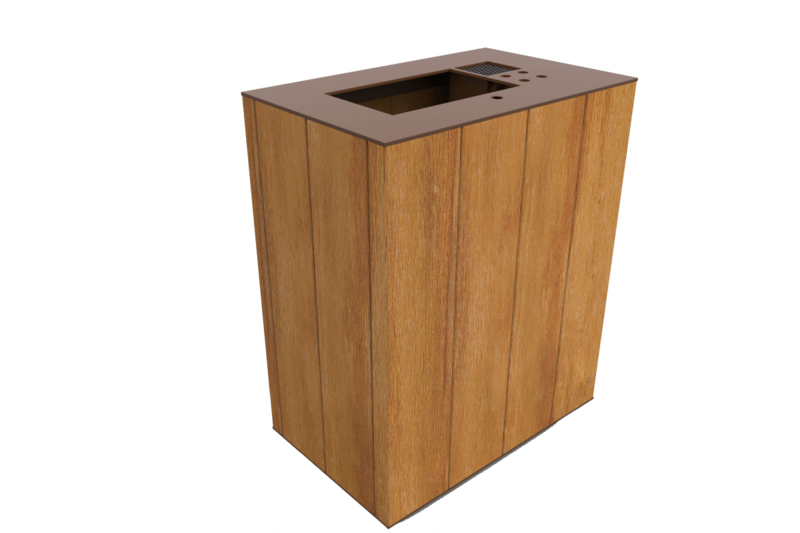 Manufactured from hard-wearing Iroko timber, the bin is treated with a water-based oil to help aid its durability and reduce the need for repairs and maintenance. 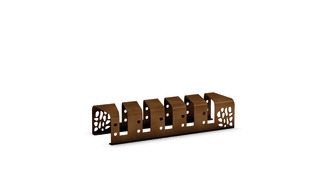 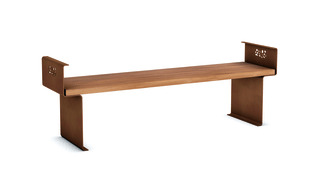 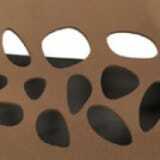 It also has a distinctive laser cut decorative steel element, powder coated in a corten paint effect to protect against rust and degradation. 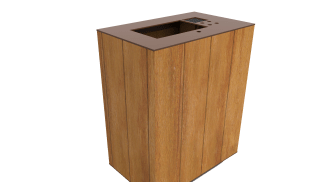 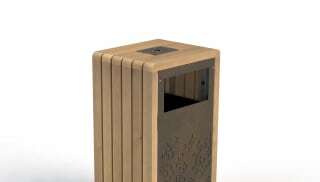 The Plaza Litter Bin has a considerable capacity of 120L, and base plates are provided with holes for ground fixtures to ensure that the product stays firmly fixed. 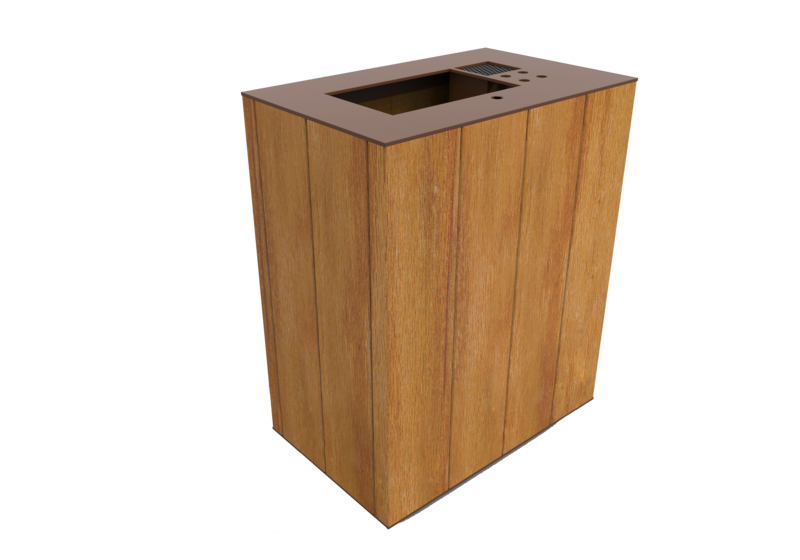 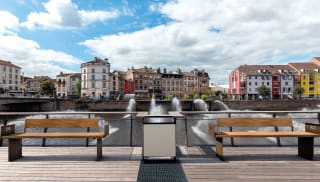 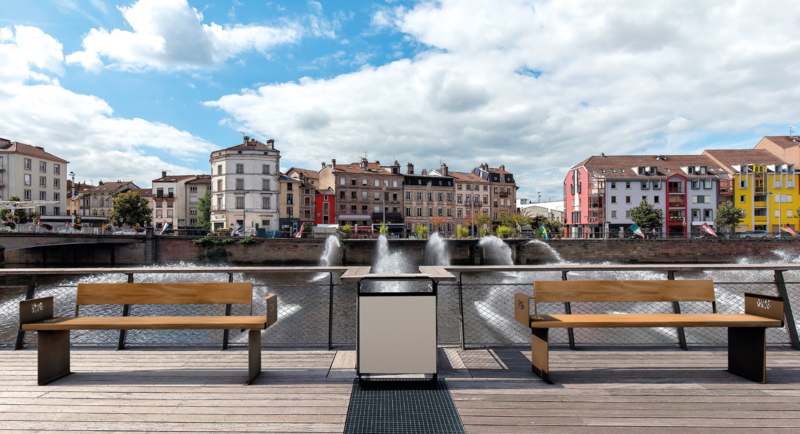 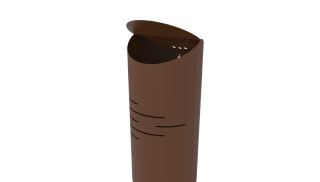 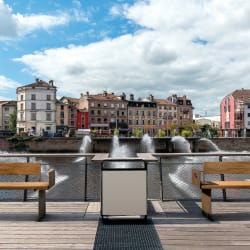 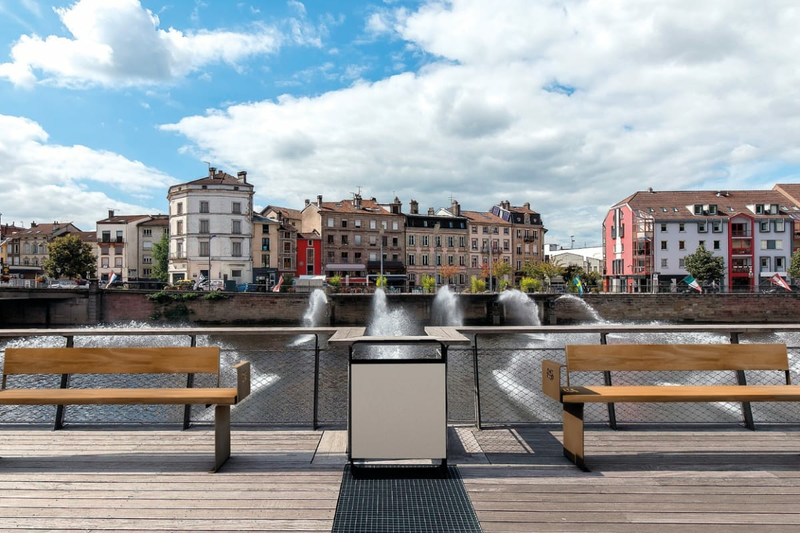 The Litter Bin has dimensions of 600mm x 380mm x 67mm and a weight of 45kg, as well as a laser cut leaf pattern to coordinate with the rest of the complementary Plaza range.